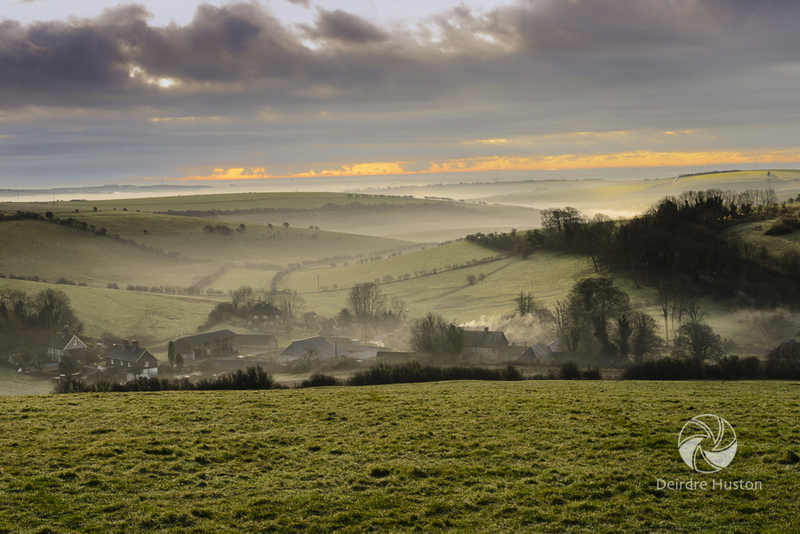 Saddlescombe Mist by Deirdre Huston is one of twelve photos by members of the Outdoor Writers and Photographers Guild we chose to decorate the ViewRanger offices, representing the best of UK outdoor photography. I have made a series of short films for the National Trust about Saddlescombe Farm. I took this image one misty winter morning in the South Downs when I was trying to capture the harsh environment of downland farming. It was a bitterly cold morning with fierce gusts of wind but I was in the privileged position of being on top of the world to witness rays of sunlight cutting through the dramatic mist enveloping the Sussex Weald. I hope such contradictions help us understand why farm worker Dave has so much affinity with this environment. I got to know the National Trust team at Saddlescombe when launching my first walks book, Day Walks on the South Downs. My other guidebooks include Cycling in Sussex, Cycling Days Out: South East England and in 2013, Sussex Walks, which includes 'Creative Starting Points' for photographers when on specific walks. I am currently undertaking commissioned work as well as developing a select range of limited edition fine art prints for business and domestic use. 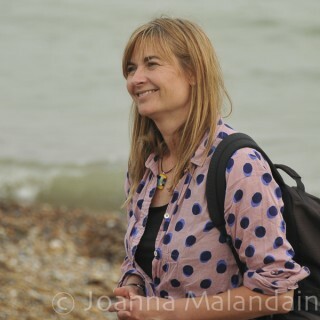 I undertake a variety of commissioned writing and photography, specialising in exploring nature and history outdoors. I am also researching a new book project about Roman Britain.